V4 Morphs++ are required for this package to work properly. Courtney has the stage. She has been designed for using V4++. 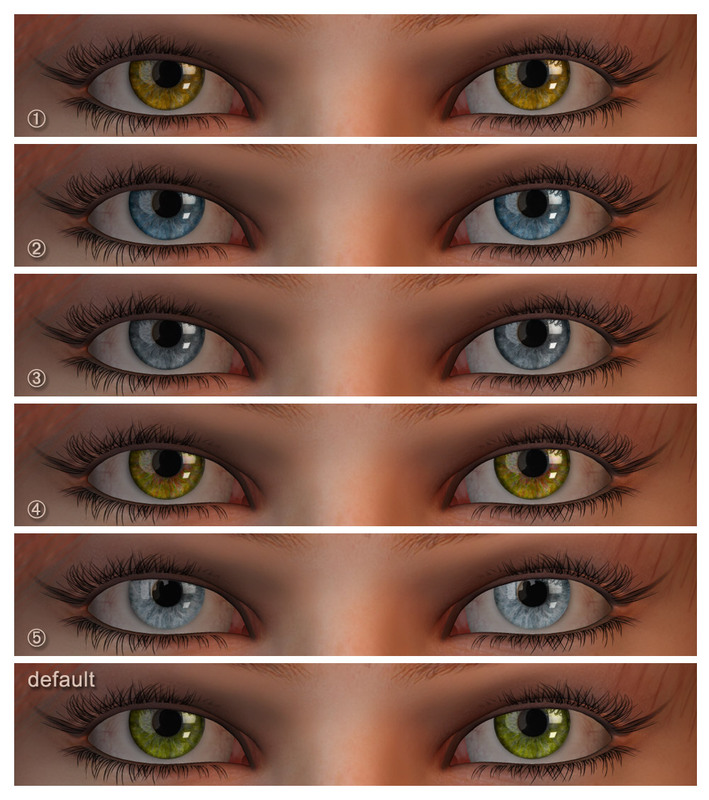 Excellent texture with a great definition, beautiful make up customized specially for her and a gorgeous set of eye colors, all contribute into making Courtney a must have on your Runtime folder.
? e-Frontier Poser 5, 6 and 7 ONLY - This product may work on Poser 4 or Poser PP, however it has not being tested.